* 3. Tell us more about the event including its history, purpose and mission? * 4. Have you secured other sponsors for this event as yet? * 5. 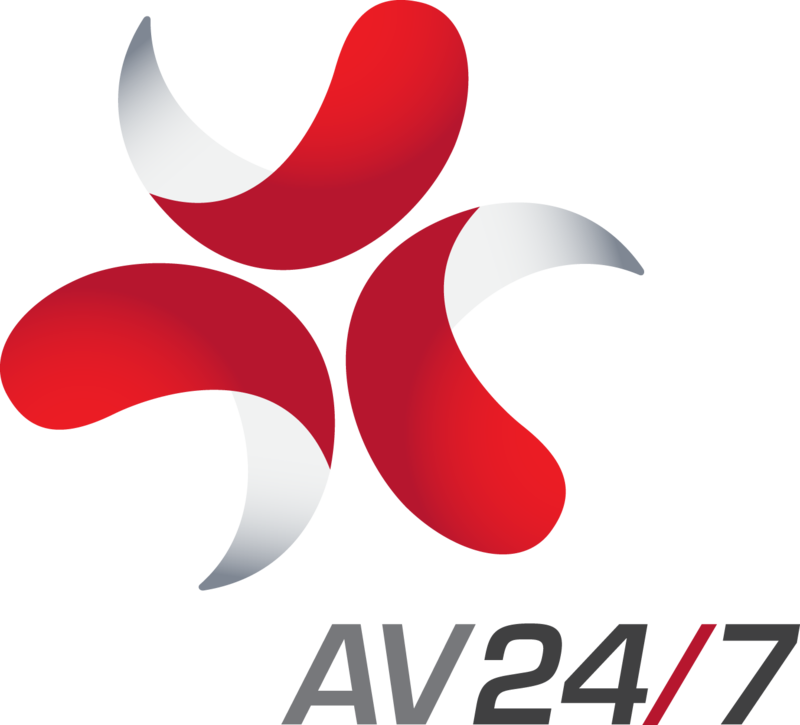 What are the AV requirements for the event including audio, vision, lighting and operating services? * 6. What is your AV budget for this event? * 8. If available please upload additional material to support your application including sponsorship benefits and event collateral. If available please upload additional material to support your application including sponsorship benefits and event collateral.